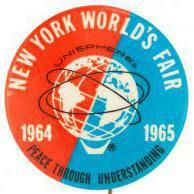 I'm interested in World's Fairs, particularly the 1964 World's Fair and am hoping to learn more. 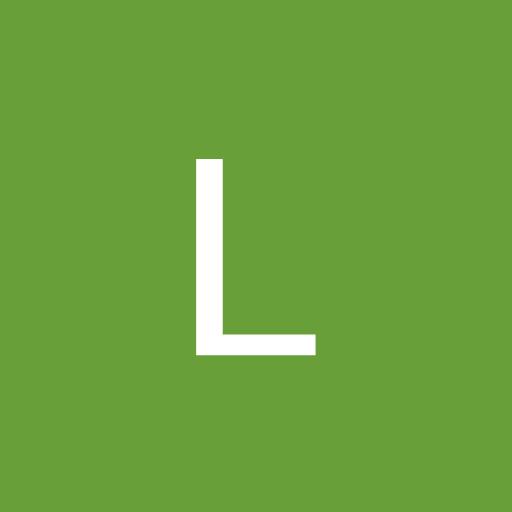 I've been following the forum for a while now and have really enjoyed learning from all the members, but have found myself with a few questions I wanted to ask so thought I would finally sign myself up! So here I am, introducing myself. Welcome. And ask away. I'm sure the members here would be glad to help you in any way they can. Welcome. We'll do our best to answer your questions! Welcome! The more questions, the better. Think we scared him off?